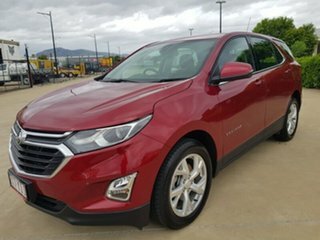 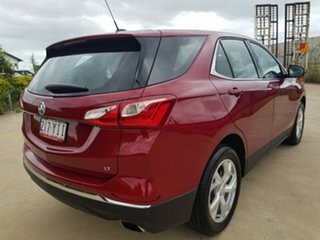 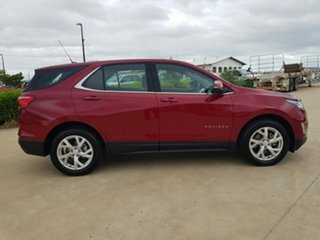 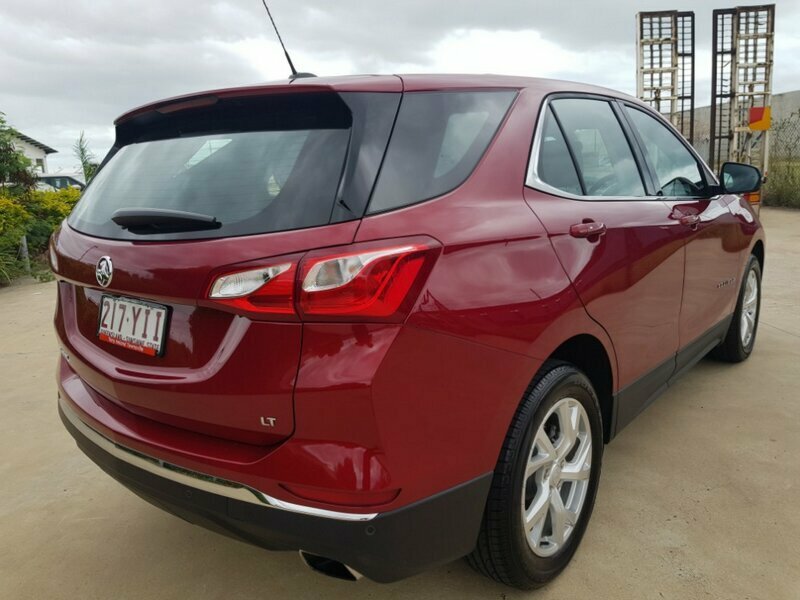 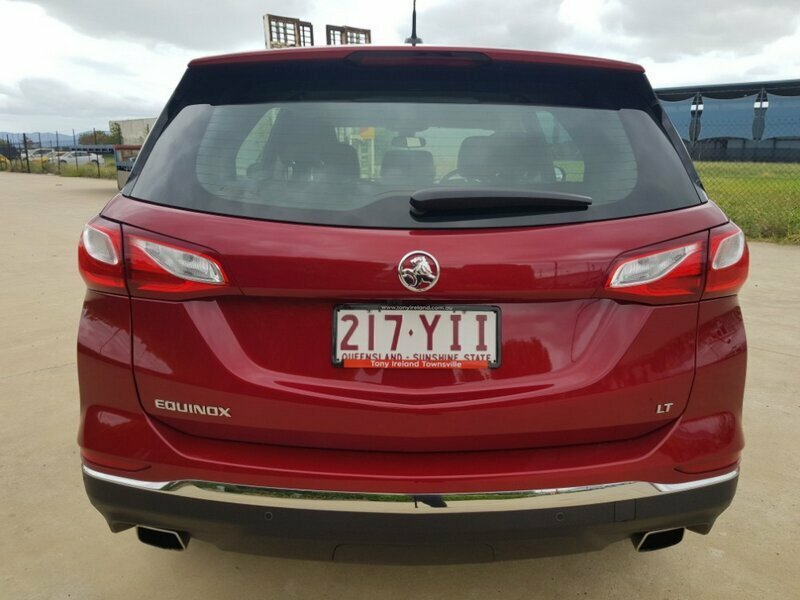 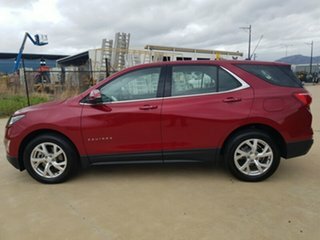 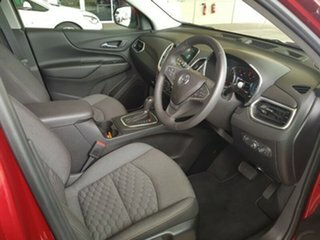 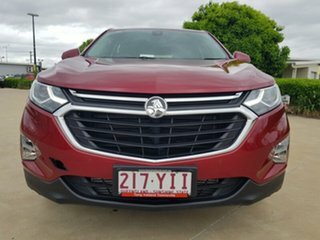 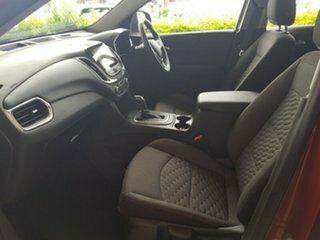 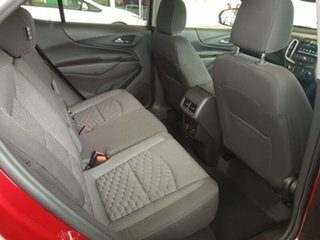 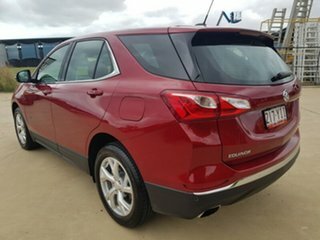 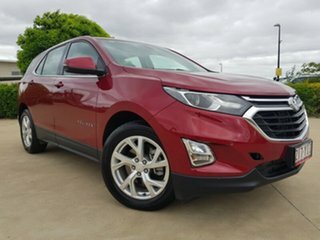 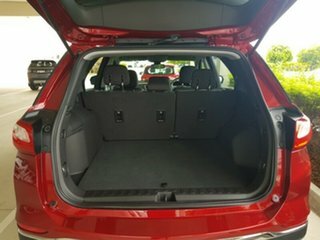 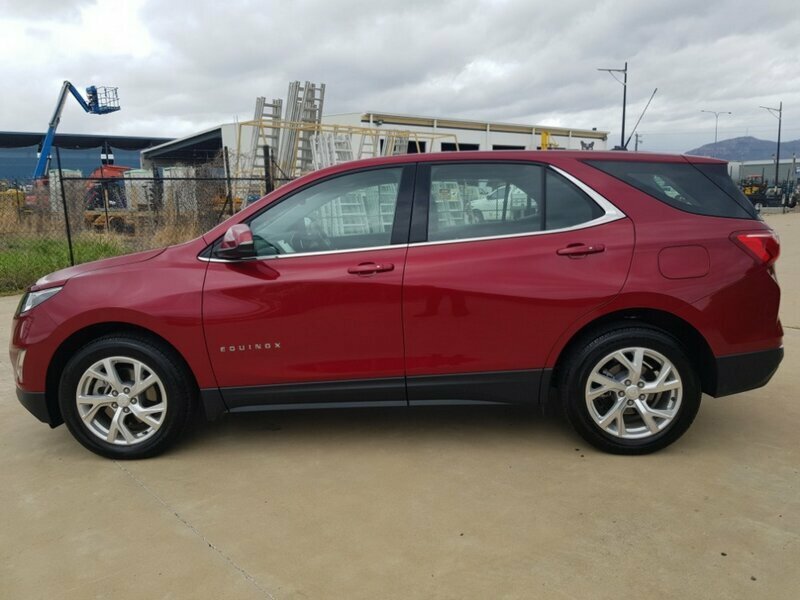 The Holden Equinox doesn't just look great, it is also incredibly versatile. 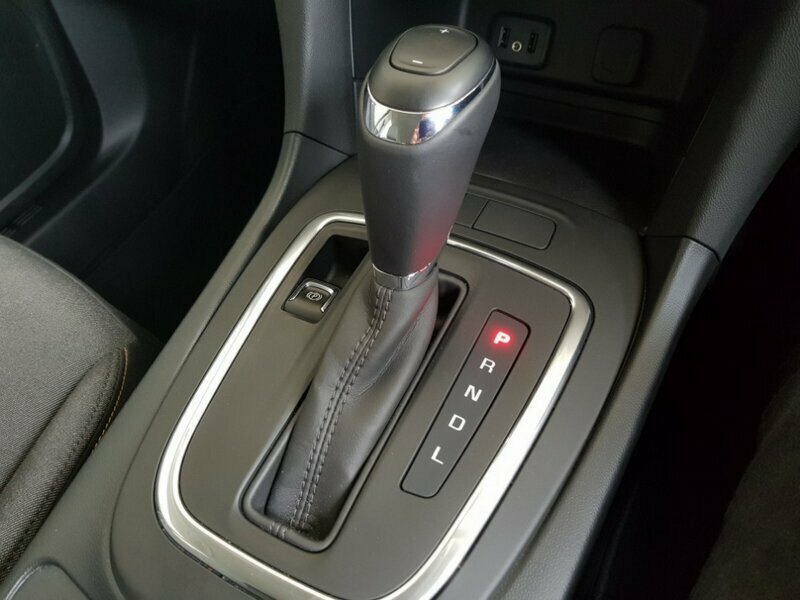 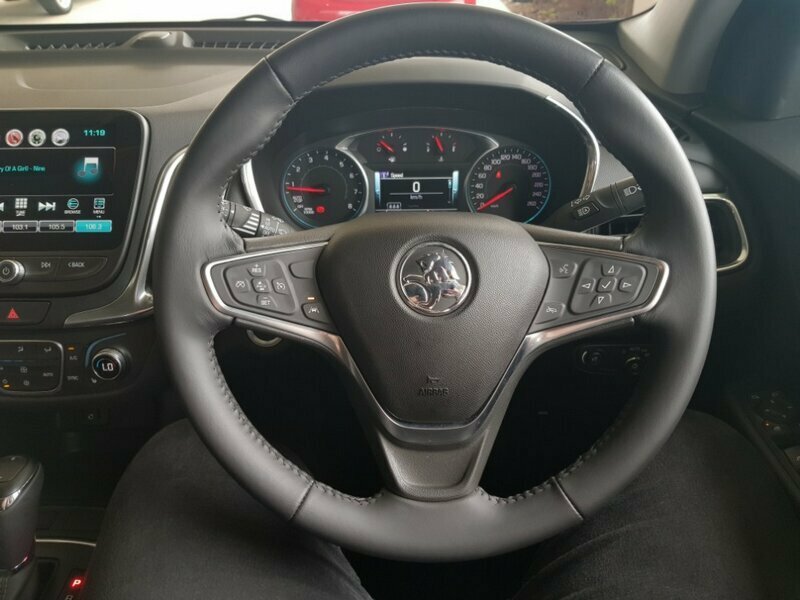 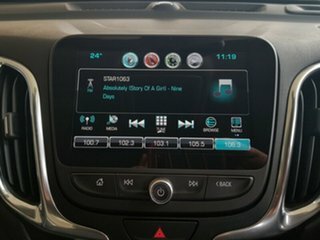 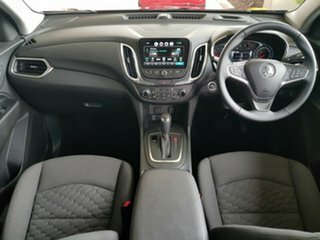 Coming standard with brilliant features such as an 8" touch screen with embedded satellite navigation, a dual climate control aircon, reverse camera and rear sensors, as well as a nice set of 18" alloy wheels. 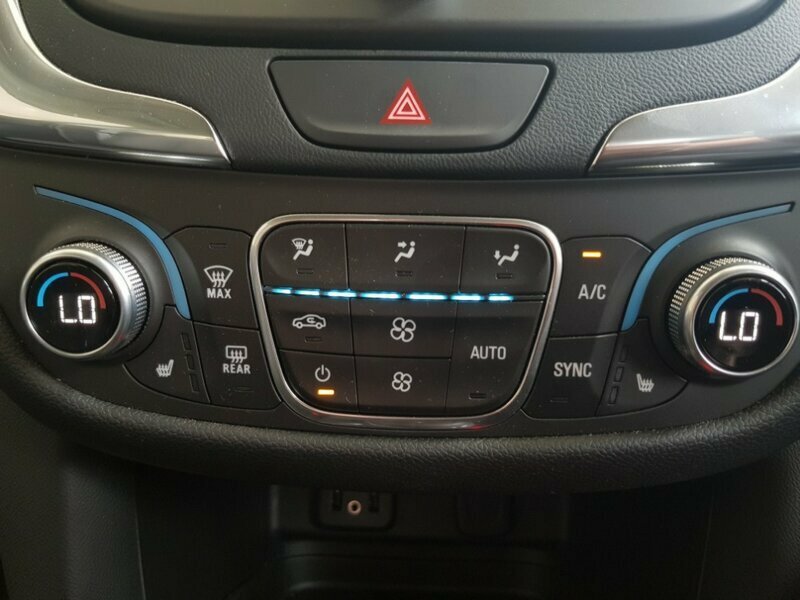 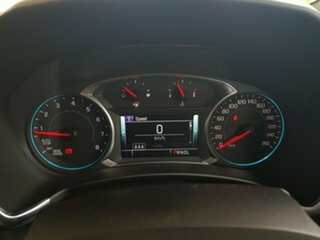 The intelligent stop start technology ensures optimal fuel consumption, while the heads up display will warn you whenever you are closing in too fast on the car ahead of you. 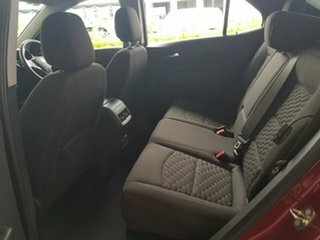 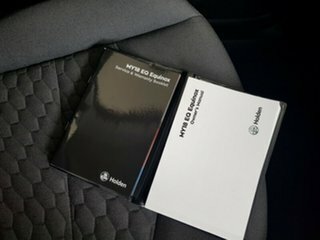 Best of all, this car has never been privately owned, and it comes with the balance of manufacturer's warranty.